MEN'S FLEECE JOGGER PANT WITH THE OTOMIX LOGO New Design Featuring a Comfort Fit, Tapered Leg with Ribbed Cuff, Side Pockets & Back Pocket! 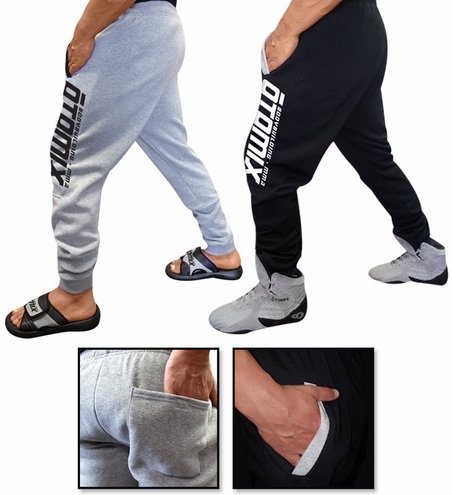 Otomix BRAND NEW Jogger Pant is made of a super soft cotton/poly fleece. So comfortable, you'll never take them off. Every pant has the relaxed fit through the waist and thigh that tapers down to a ribbed cuff. The matching hoodie will make the perfect set, #575OTO!